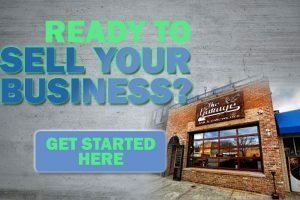 Hillside Family Health Clinic SOLD! 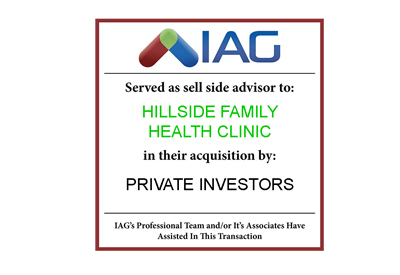 IAG IS PLEASED TO ANNOUNCE the sale of its client, Hillside Family Health Clinic to a private investor! We were able to attain a successful outcome for our clients in this transaction, allowing them to retire in style. Purchased as a strategic acquisition.